If you’re ready to get in the driver’s seat of a new SUV or a new pickup, you may be interested in a new Jeep or Ram. Stop searching for “Jeep dealers near me” and “Ram dealers near me” and turn to Central Maine Chrysler Dodge Jeep Ram FIAT. 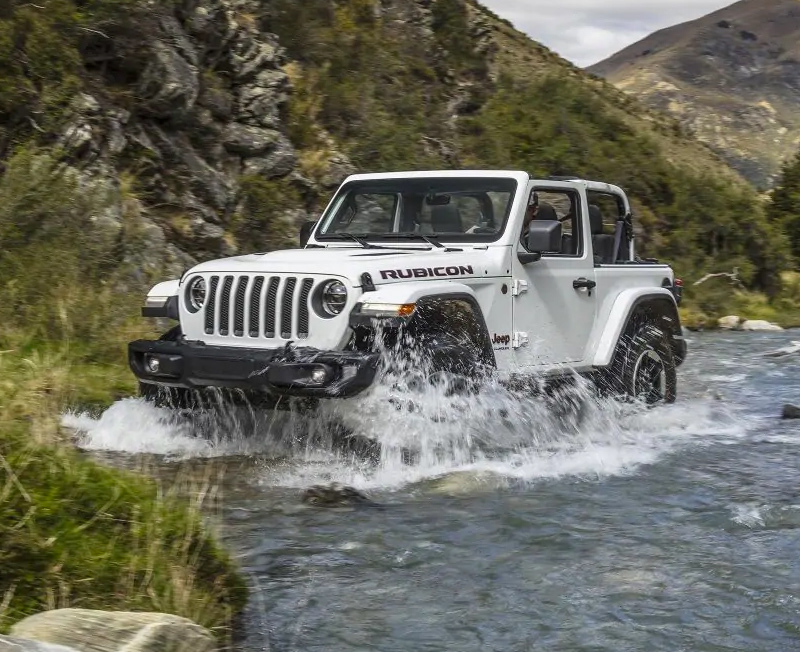 Our Jeep dealership near Augusta, ME, has plenty of new Jeep and Ram models for sale, and our expert team can help you find the best new Ram for your lifestyle and budget. 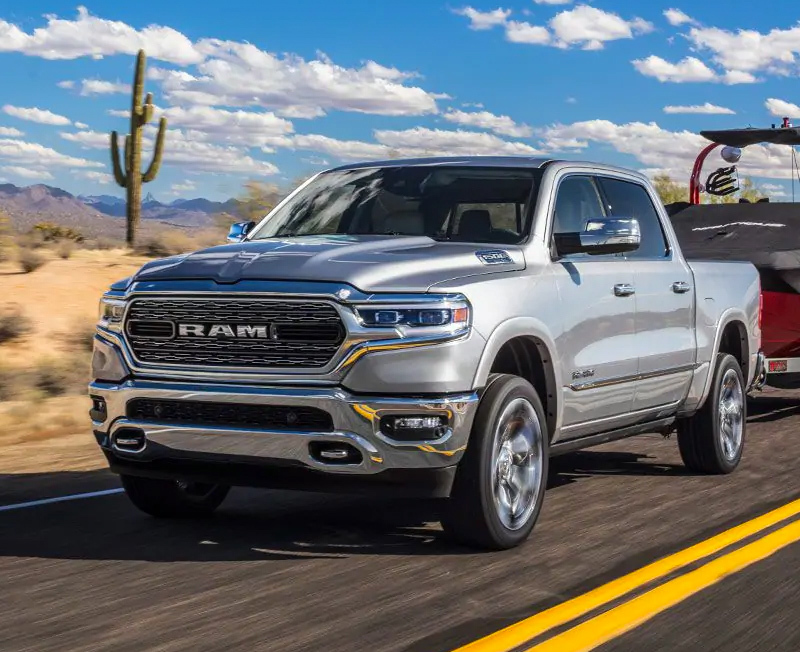 Whether you’re looking to buy a Jeep Grand Cherokee or lease a Ram 1500 pickup, we have plenty of options available at our local Jeep dealership. Once you’ve selected the right new Jeep or Ram for your lifestyle, our Ram finance specialists will help you find a way to pay for it. We can get you set up with a Jeep car loan, or we can tell you more about your Ram lease options. We work with a variety of local lenders to make getting a car loan more affordable. Plus, we have a No Doc Fee Guarantee to help you save on pesky fees other local car dealerships may charge you. Learn more about the Jeep or Ram financing process today! Maine Jeep owners know that when they need Ram service or car repairs, they can always turn to our Jeep dealership near Augusta, ME. Our Mopar-certified service team can handle anything from routine Jeep maintenance to more extensive Ram repairs and everything in between. Schedule a Ram service appointment for a quick oil change or bring your Jeep in for brake service and repairs. 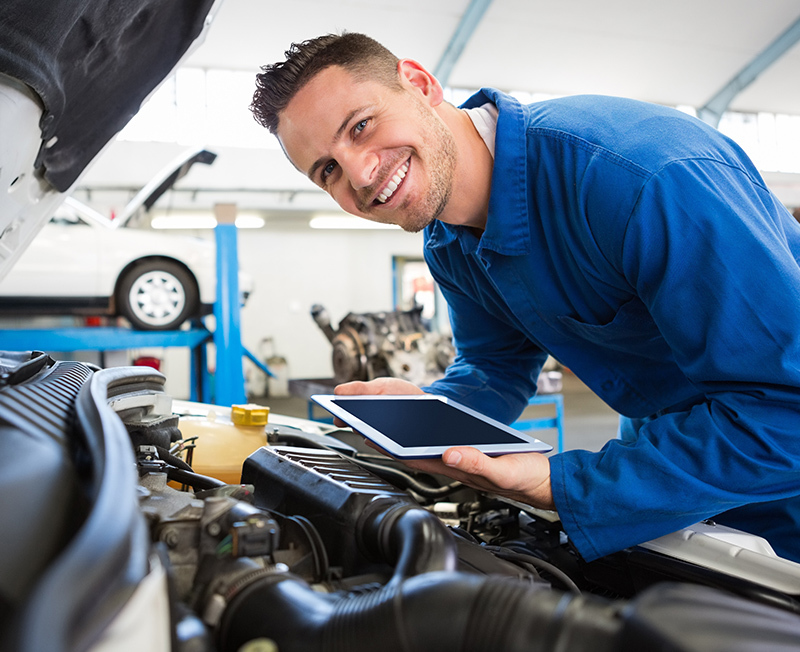 Whatever your vehicle needs, we’re happy to help you get back on the road as soon as possible. If you live in Augusta, ME, and you want to get directions to Central Maine Chrysler Dodge Jeep Ram FIAT, you’ll be glad to know it’s just a quick 18-mile drive away. All you have to do is take I-95 N to ME-11 N/ME-137 E/Kennedy Memorial Drive in Waterville. Take exit 127 from I-95 N, and follow the road to our dealership, conveniently located at 300 Kennedy Memorial Drive in Waterville, ME.